It’s called the ‘happiest place in Afghanistan’. 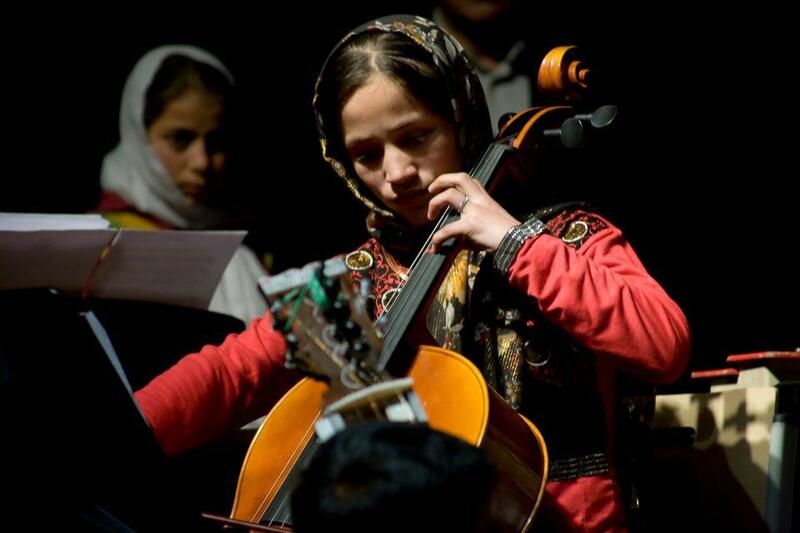 Razeshta Sethna visits the Afghan National Institute of Music (ANIM), the first academy of its kind in the country,where teachers hope that one day their students will form Afghanistan’s first national symphony orchestra. Copyright © 2012 afghanSMACK Powered by Weebly. Design by Imran Shah.